Doggy Office, LLC Doggy Daycare now has two convenient locations. Our Butler Facility located right on 124th street between Capitol and Hampton. 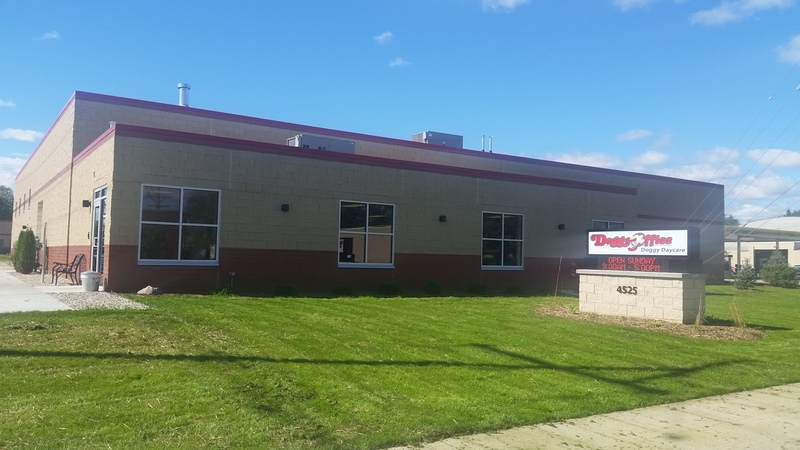 Our second facility is located in Milwaukee at 5780 W Hemlock. We are within minutes of Downtown Milwaukee, Wauwatosa, Elm Grove, Brookfield, Menomonee Falls, West Allis, New Berlin, Brown Deer, Glendale, River Hills, Mequon and other Milwaukee suburbs.